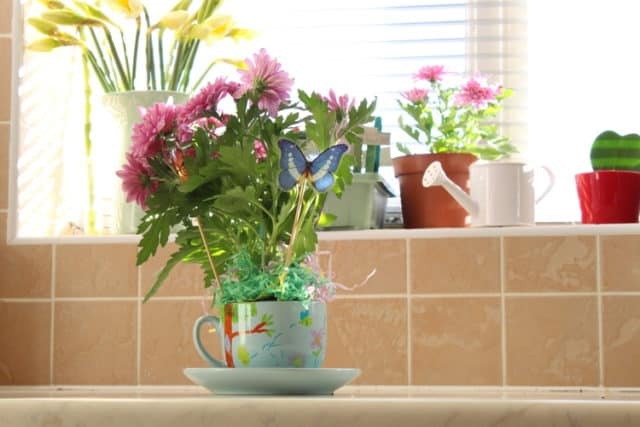 Mother’s Day will be here soon. 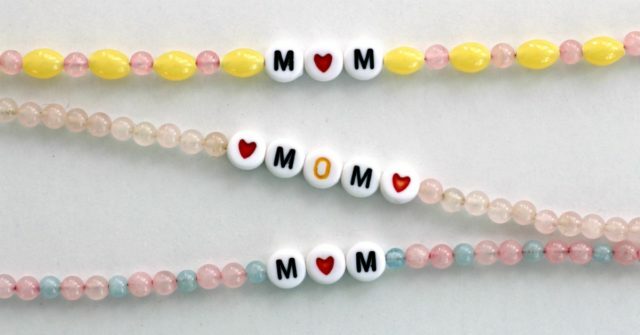 There’s still time to help your kids show the special ladies in their lives how much they care. 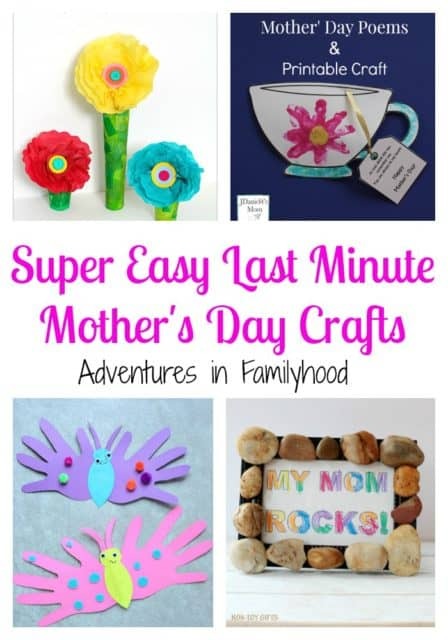 We have some easy Mother’s Day craft ideas that can be pulled off at the last minute. 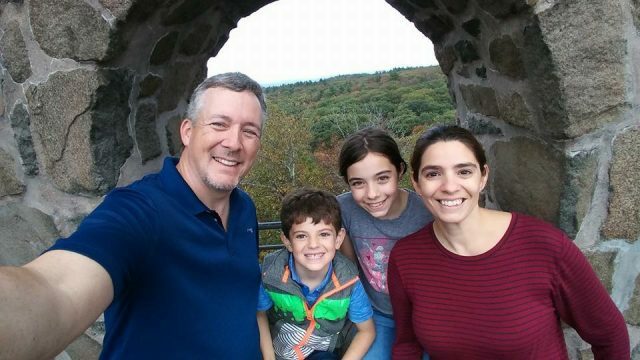 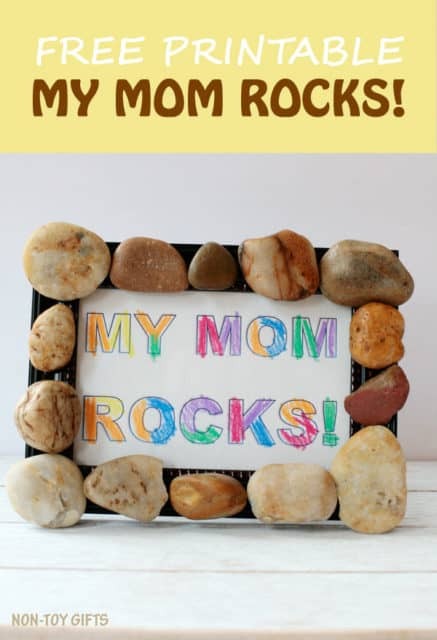 I don’t know about you, but my favorite Mother’s Day gifts are the ones my kids put together with their own two hands. 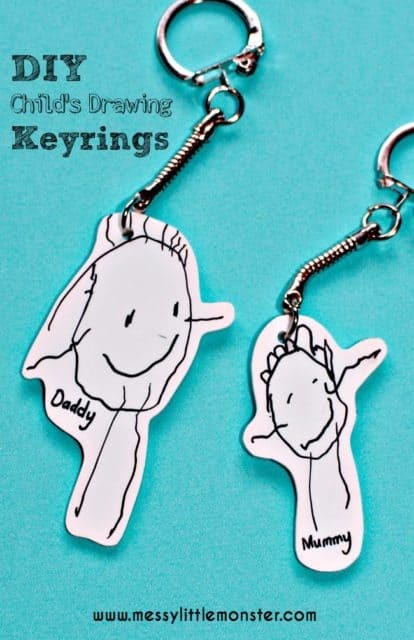 Flowers, jewelry and candy are nice, but there’s nothing like receiving a homemade creation. 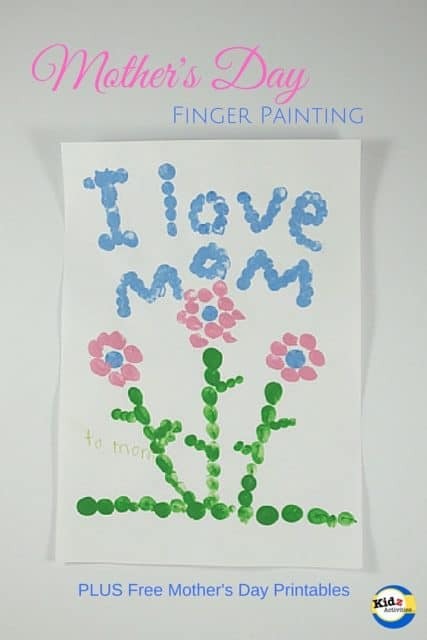 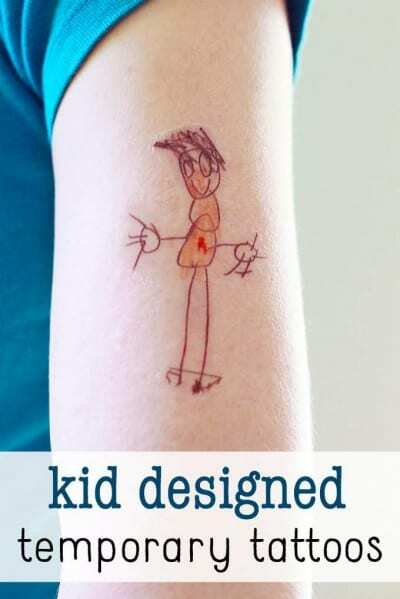 My favorites are the ones that show their tiny handprints or show their blossoming drawing skills. 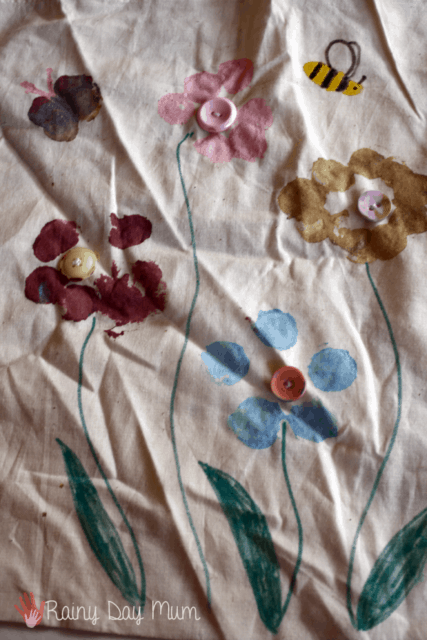 These crafts become treasured artifacts from time gone by. 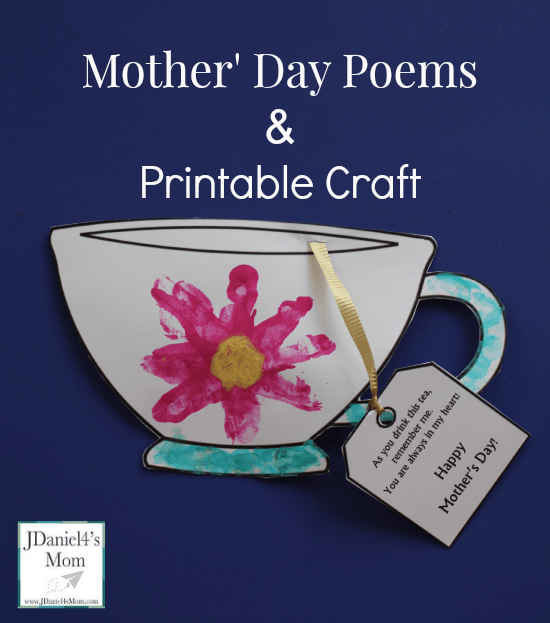 Thanks to the help of some awesome blogger, we’ve rounded up a selection of great Mother’s Day crafts. 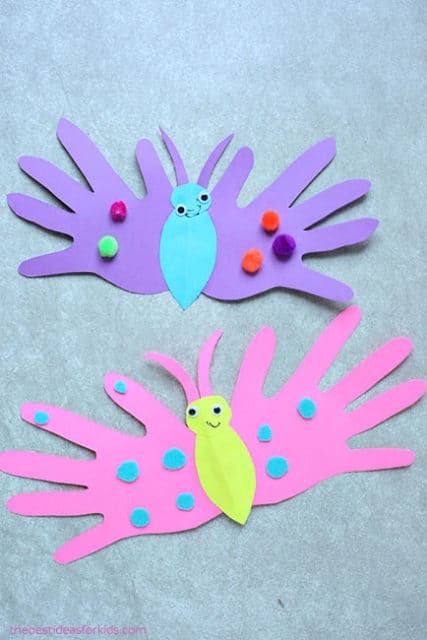 These are super cute, easy to make and will be sure to make mom swoon! 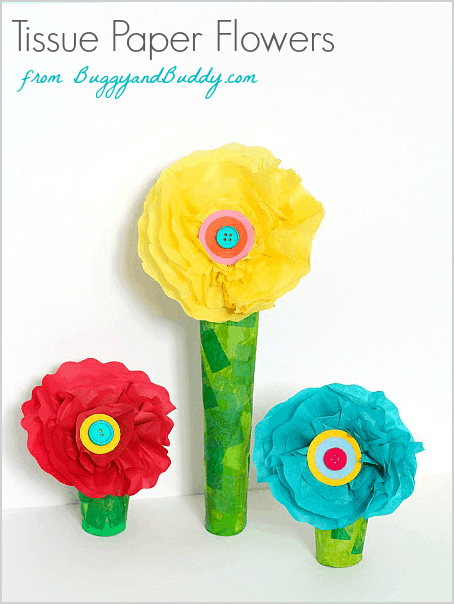 This tissue paper flower craft from Buggy and Buddy can be made from craft supplies you already have on hand.